When you’re a singer who has the ambition to perform your profession in an authentic way, you’ll soon find out that it is easier said than done. It’s not only a challenge to develop your songwriting and repertoire ideas, it's also a challenge to convey your ideas to your fellow musicians. Things you’ll encounter in practice are: What key or register do you sing a song in, how do you interpret a song, how do you put your own signature to it, how do you communicate to your accompanist what you want, how do you rehearse and how to select your repertoire. In this workshop, the voyage of discovery is the central subject! Our approach is not to go down a pre-defined checklist of topics providing you with general information and tips. It’s a much bigger journey than that. 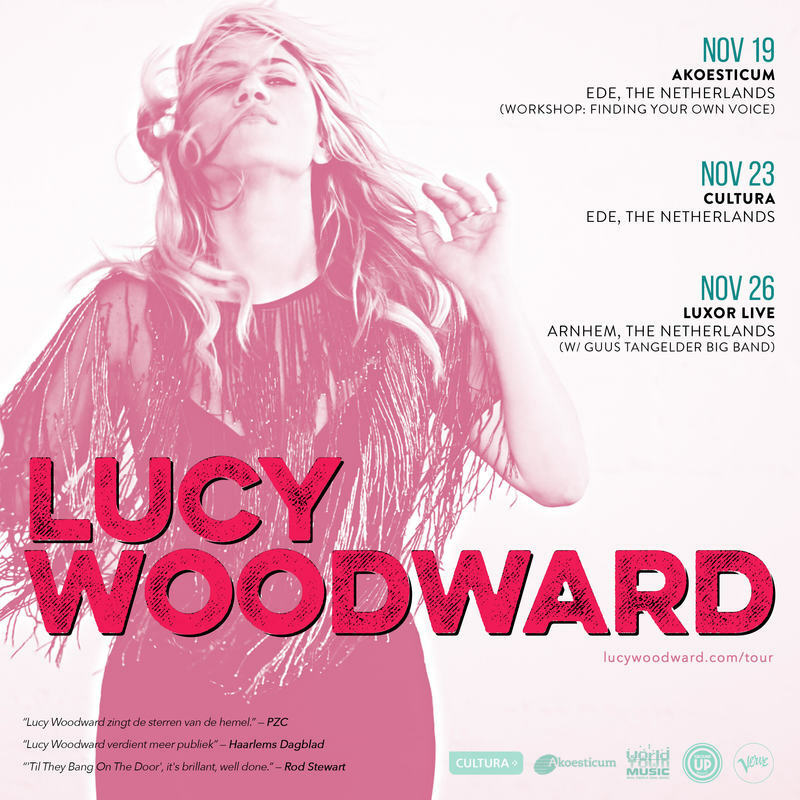 We will provide two songs from Lucy Woodward's repertoire which will be your starting point. You will prepare and study these songs at home however you want to learn them - there is no right or wrong way to learn a song! You might find some challenges in the song and we will discover them together in the class. Everyone will have their challenges so you are not alone. The challenges will be individual and personal but the theme to finding your own sound and approach, is universal. 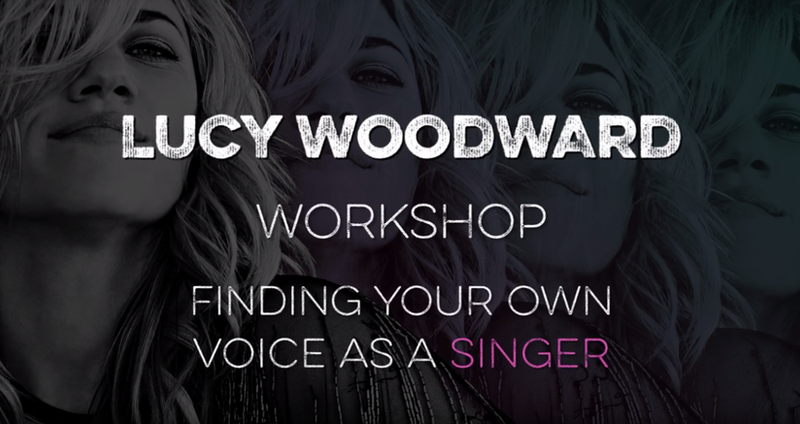 In order to make the workshop as practical as possible, the workshop is lead by two professional musician/workshop leaders, Lucy Woodward and Edgar van Asselt. They work together on Lucy’s European projects and gigs. €75,- inclusive of VAT, free parking, lunch, free coffee, water and tea during the day. Participants under 21 do not pay VAT. In the beautiful Akoesticum in Ede, the national training centre for music, dance and theatre. The Akoesticum is right next to railwaystation Ede-Wageningen, and has free parking directly behind the building and is in the direct vicinity of national park 'De Hoge Veluwe'. To have a sneak preview you can take the virtual tour here.